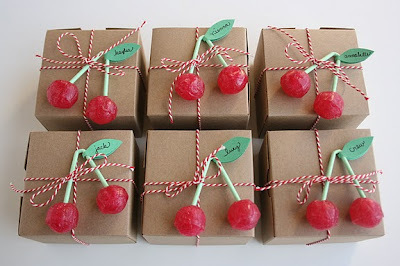 Tangled and True: cherry birthday. 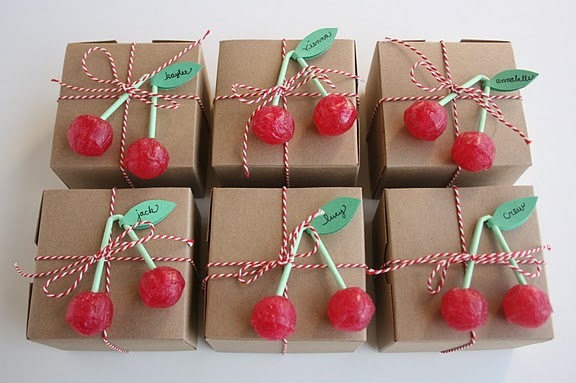 Stephmodo's cherry party for her daughter is one to stash away in the file boxes. She's pulled off yet another amazing party. I don't know how she does it!